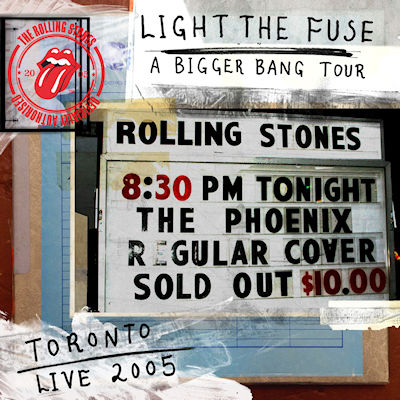 Excellent sound quality and a barnstorming rocking attack from The Stones as the warm up for their "Bigger Bang" tour in Toronto, as had became traditional, for some reason. Good to hear material from the new album played - a rocking, great to hear "Rough Justice", the delicious blues of "Back Of My Hand", the energetic and mildly amusing "Oh No Not You Again". There is also an airing for The Temptations' "Ain't Too Proud To Beg", Keith's laid-back, melodic "Infamy" and interesting covers of Otis Redding's "Mr Pitiful" and Bob Marley & The Wailers' "Get Up, Stand Up". The latter is played extremely convincingly, given that many bands can't get reggae to sound authentic. 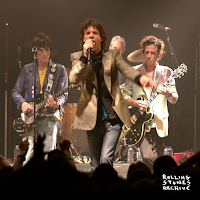 "Live With Me" features some superb Bobby Keys saxophone and is played with a real energy, even after all these years, something that never ceases to amaze me when listening to The Stones' live material. You would think it was a new track. "19th Nervous Breakdown" gets a rare airing too, as does "She's So Cold". "19th" is played at a slowed-down, lazy, grinding soulful tempo. It is good to hear old tracks like this given a new, slightly different sheen. Personally, I actually prefer this version. Daryl Jones still gets the bass run at the end right, though. 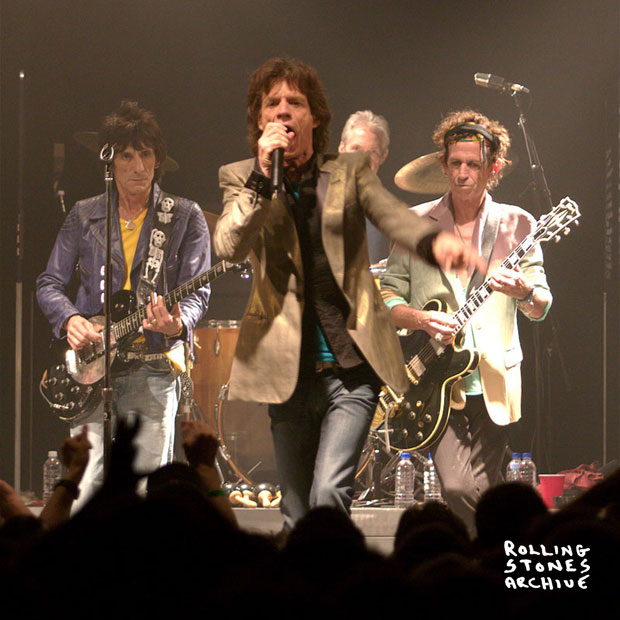 "Dead Flowers" still gets the cod-country accent from Jagger, though. Some things just don't change. I often wonder how it would sound if he sang it "straight". This is a highly recommended one. There is a real "beginning of the tour" enthusiasm to it.